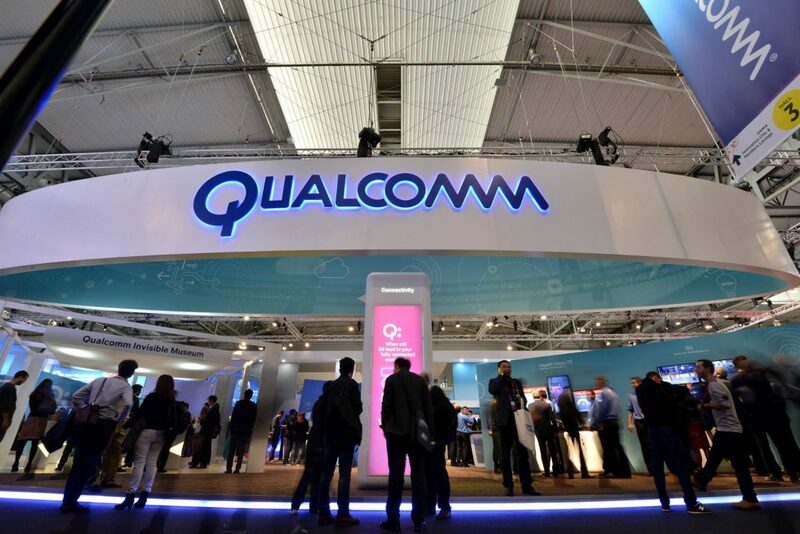 Qualcomm has launched an AI Fund as part of its venture investment wing, and says will invest up to $100 million in AI startups. The AI Fund will invest in startups making on-device AI ubiquitous, said the company in a statement. As part of the AI Fund, Qualcomm Ventures participated in a Series A funding round for AnyVision, a face, body, and object recognition startup.